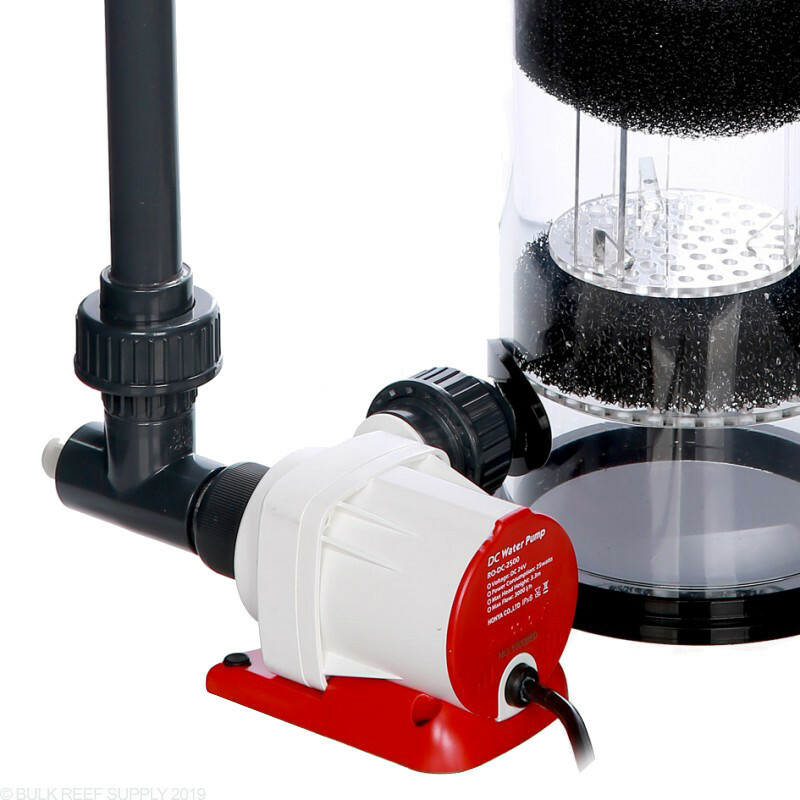 Perfectly dial in your recirculation flow rate with the DC powered VarioS 4 CR200 Calcium Reactor. 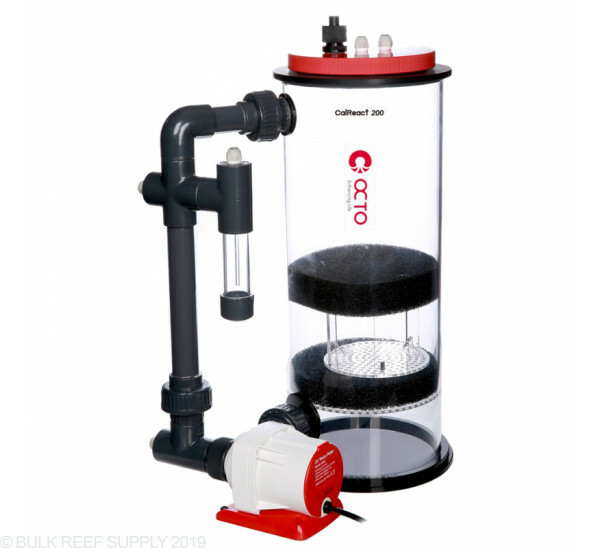 Calcium reactors are capable of maintaining a balanced ratio of calcium, alkalinity, magnesium, and other trace elements by dissolving aragonite medias with carbon dioxide gas which drives down the pH of the water to an acidic level dissolving the media releasing elements that your corals will use to grow. 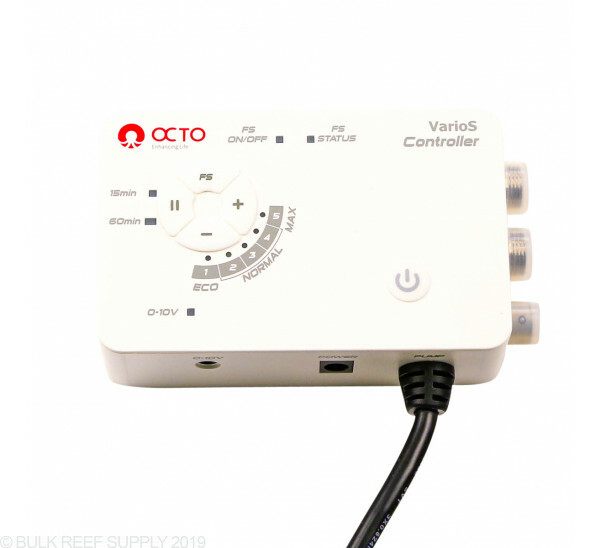 Reef Octopus Calcium Reactors are made with high-quality materials and can be one of the most cost effective calcium alkalinity solutions for larger reef tanks. Footprint - 15.2" x 10.6"
Inlet Tubing Size - 0.25"
pH Controller & Probe - The Milwaukee MC122 is very reliable and is our go to standalone pH controller. 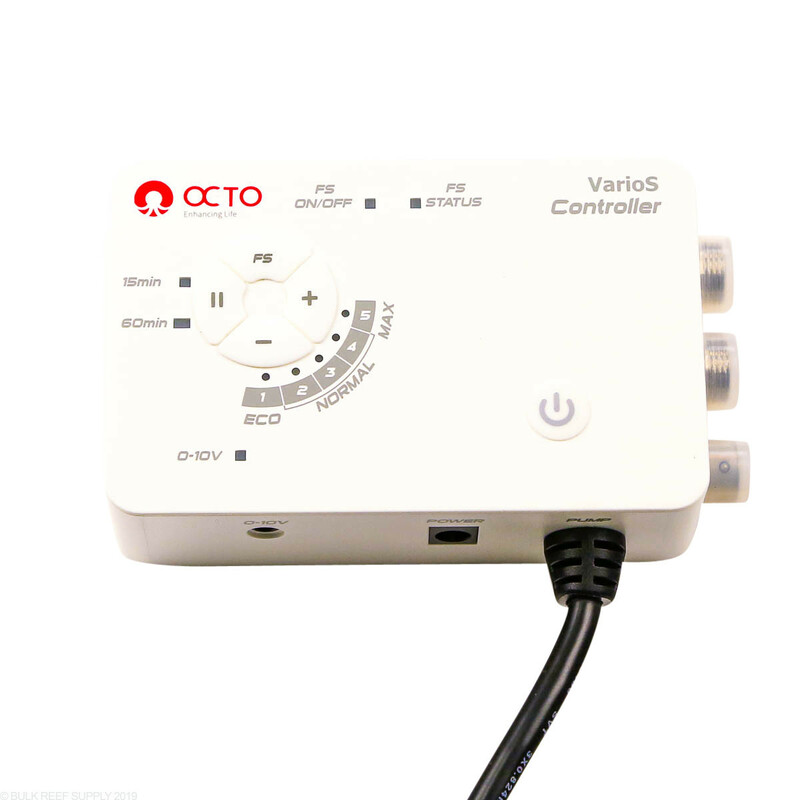 A slightly better option would be an aquarium controller like an Apex with a dedicated probe for the reactor. CO2 Tank - We carry a 5lb CO2 Tank that will last the average tank around 6 months to a year. You can usually find a local welding gas supply shop to fill your tank, but a better source would be medical or beverage grade CO2. Do not use CO2 that is used in paintball guns. 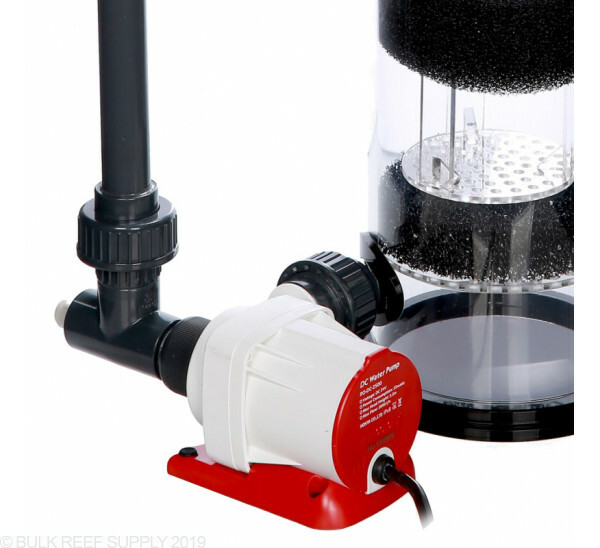 Effluent Feed Pump - We suggest a pump that flows around 150 GPH after the head loss. In most cases, a needle valve or gate valve can be used to decrease the flow if your pump is too powerful. Reactor Media - Most media will be made up of crushed coral skeletons. 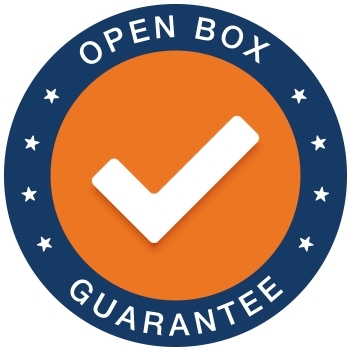 In most cases, we suggest using a course media like Two Little Fishies Reborn or Elos Ca Pur.